The laws in the jurisdictions surrounding Metro DC require that control of the Board be turned over to the unit owners within two years of the first sale, or when 75% of the units have been sold, whichever comes first. 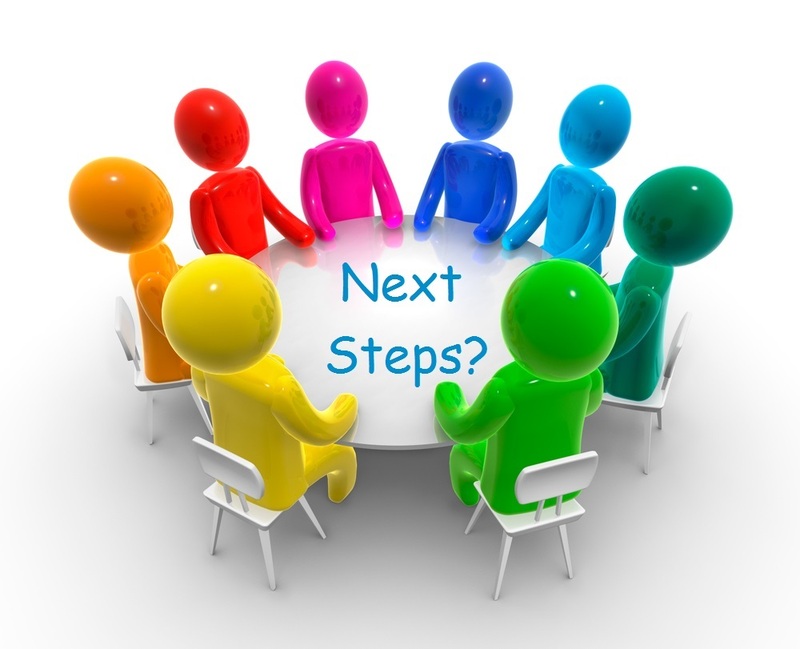 As soon as possible you should send out a notice for a preliminary meeting to see who would like to be on the Board and what qualifications they may have. This will set you up with a Board to begin to manage the association as soon as the developer leaves. 1. The new Board must decide to whether to retain the existing management company (which was selected by the Developer) or to select a totally independent management company. Best policy is to ask for at least 2 bids and make sure to compare apples to apples. 2. Open a bank account in the name of the association and make sure to transfer the any current accounts from the developer into the account and assign signing authority. 3. An independent auditor or a certified CPA must examine the association’s books. It is important for members of the new Board to be satisfied that the developer, during his/her control of the association, properly paid all of its obligations to the association – and that those payments came from the developer’s funds and not the association. The new Board must establish a careful and comprehensive collection policy that will be applied uniformly. 4. The Board should consider hiring an engineer to inspect the complex as soon as possible. The engineer should determine if there are any warranty defects that should be called to the attention of the developer. For example, in the District, a developer must post some form of security – such as a letter of credit – with the Mayor to assure that any warranty issues can be paid in the event the developer tries to avoid payment. The engineer can also help the Board determine the proper level reserve funds that will be needed moving forward to assure proper maintenance and care of the facilities. 5. Retain a lawyer to guide the association’s activities. Experienced property management companies will have a good engineer and a good lawyer already in their network, as well as a trusted list of vendors, handymen, and tradesmen. The Denny & Leyla Team has worked with, and successfully referred, First Priority Management on many occasions. We highly recommend that you include them in your search for the best company to serve your association.